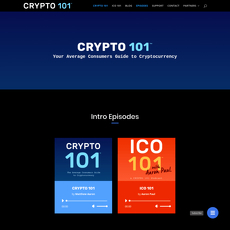 The Bitcoin Game is a cryptocurrency podcast which is hosted by Rob Mitchell. 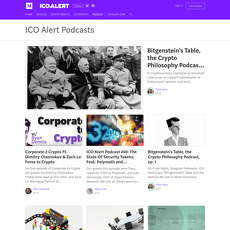 The podcast deals with a wide variety of cryptocurrency topics and is not just limited to Bitcoin. 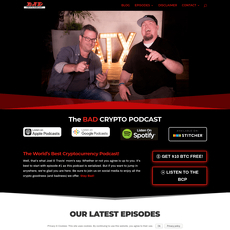 The podcast has been releasing the content since 2014 and this is also the year it joined the Let's Talk Bitcoin (LTB) network. 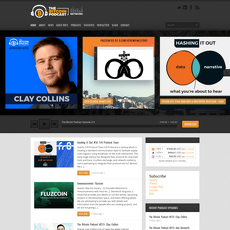 The LTB network is a publishing platform that posts a wide variety of content including other podcasts. 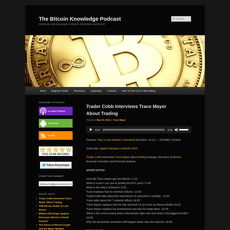 Other podcasts include the LTB podcast which was the original, The Ether Review, and Epicenter Bitcoin. 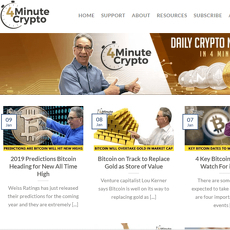 The LTB network also has its own cryptocurrency, the LTBCOIN. 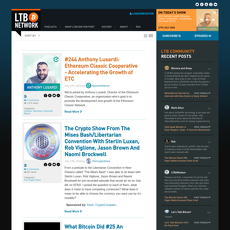 The Bitcoin Game podcast has been part of the LTB network since 2014. 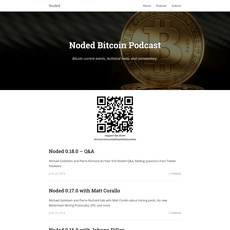 The podcast does not have its own website with the shows being able to be accessed via the LTB network page. 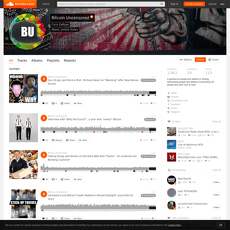 The podcast currently has over 50 episodes which are low compared to competitors. 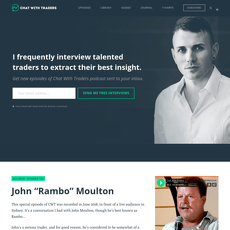 Some competitors have hundreds of episodes such as the LTB podcast. 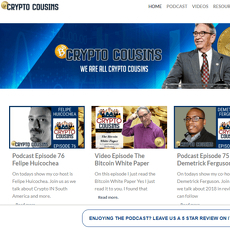 The podcast has hosted some large names in the cryptocurrency industry such as Riccardo Spagni of Monero and Roger Ver of Bitcoin Cash. The Bitcoin Game Twitter has around 1,000 followers which are low compared to competitors that have followers in the tens of thousands. 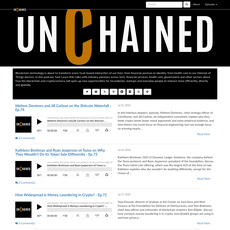 The podcasts have not received enough ratings on Stitcher and iTunes to have a star rating.